The IIMA Admissions Committee really knew what it was doing when, 51 years ago, it admitted a shy, lanky 21-year old, from Indore, to its incoming PGP 1969 batch. 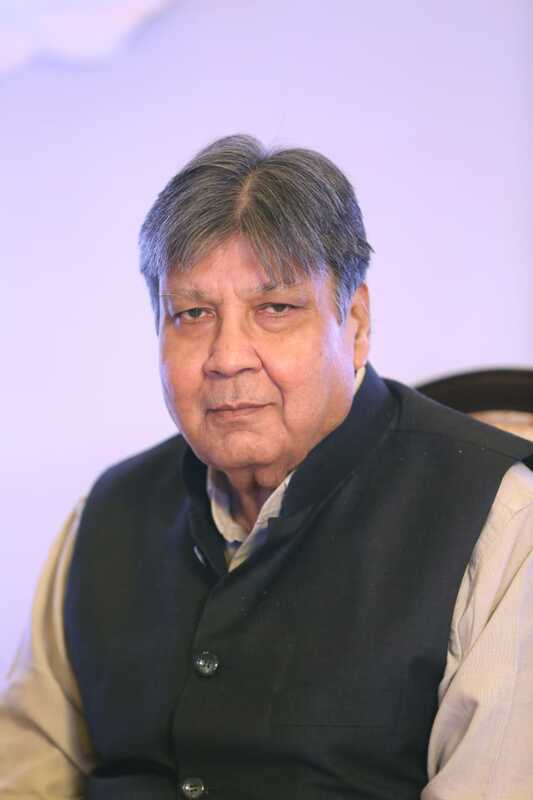 His illustrious career aside, Krishna Kumar Sureka went on to become the principal glue that kept the PGP 1969 batch connected through five decades, and based in Ahmedabad, was the main conduit of its interactions with the alma mater. His yeoman efforts to develop the coordinates of, and maintain communications with, all classmates despite this long passage of time can hardly be overstated. 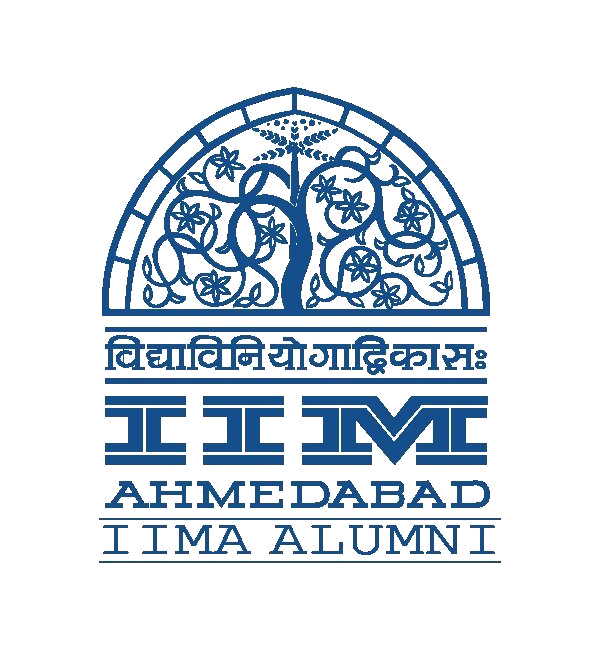 When, in 2010, following the first-ever organized reunion for the batch, at IIMA, the classmates anonymously contributed about Rs. 1 crore towards a scholarship fund to benefit two incoming PGP students each year, it was KKS who developed the requisite legal and procedural documents and oversaw the grant awards thereon. KKS enthusiastically coordinated the batch’s campus visit for its 50th anniversary festivities and participation in the March 2018 convocation. As if it were his last gift to his classmates in this mortal world; he passed away, on Sept 1, 2018. His self-deprecating personality never overcame his long-held diffidence for not having attended an English-medium school to acquire the associated vocabulary and diction. Nevertheless, he wrote with cogent effectiveness while totally underplaying his superb organizational ability and task execution. He was an outstanding advisor to so many of us for a myriad of functional areas, a shoulder to lean on, a sympathetic ear, and always with a ready smile despite any personal health adversities. But KKS was not perfect. His life’s biggest blunder – for which I gave him frequent grief – was studying engineering as opposed to medicine. However, he did try to make amends by acquiring near-encyclopedic knowledge of the Indian pharma industry, particularly the generics, and helping several through his long career in the field. With Shyama, he created a beautiful family. His daughter-in-law is so endearingly proud and happy to be a Sureka!! The story goes that being a beauty and a University topper to boot, arranged marriage proposals aplenty came in for her to her parents. Her logic for choosing Amit Sureka was simplicity itself: how can the son of the genial, bright, and benevolent “Papa KKS” not be like the dad and be a good husband and partner for her? What more can a man, a father, ask for in life? Life well lived, my Friend. We miss you. “I recall my first meeting with KK, when we all arrived in Ahmedabad, both wet behind our ears, with no understanding of what was ahead of the nine of us assigned to Faculty House #317. The memories of those days, reading those cases, sweating it out with Profs. Meenakshi Mallya’s and Praful Anubhai’s homework, and MN Vora’s grilling (“How many insertions?”) come flooding in. I recall KK’s smiling face, always alert but never up in your face. He knew much more than he let on, and I soon realized the wisdom that he wore on his head, ever so lightly. Our conversations in those days always made me reflect on something he said that I was unaware of. One incident that KK never ceased to remind me of was a Written Analysis and Communication assignment with Prof. Malathi Bolar. The dreaded Saturday submissions, following which she would come to each of the houses (groups?) to discuss how poorly we had done our jobs. “The proposal to establish a fund to provide school supplies to a hundred or more school children who cannot afford them is indeed a very befitting tribute to a very deserving soul. I can visualise KK hearing about it in his heavenly abode, giving his inimitable, low chuckle and saying something to the effect that he does not deserve the honour. As our father left for the heavenly abode, and we now sit and reflect on his life, we feel humbled to have had the opportunity to learn from him at such close quarters over the years. He was a pillar of support not only for his family, be it immediate or distant, but also for his friends, rather any person who needed his help, be it even a stranger. For the years to come, all of us will fondly remember the many life lessons he had taught us, and the values and moral code he strongly instilled in us. The one distinct quality of his that we all admire the most was his insatiable thirst for knowledge. What was most impressive was how he used this attribute to lift himself from his humble and modest background in Ratlam and built a life for self and his family; all with his own willpower, perseverance and hard work; not forgetting the unstinted support of our mother, Shyama Sureka. Whenever any of us, his children, or his gran dchildren were in any sort of dilemma or needed any form of advice, he unquestionably was our first point of contact. His keen eye for details made him our biggest critic. Even a small inquiry on a subject and short discussion would be reverted back with a thorough search on the subject. Call him with any question, and in a short period of time, he would go deep into the topic and master it to be able to discuss and offer sound advice on the same. Another admirable skill of him was to establish a quick connect with individuals, irrespective of their background, age, educational or societal level, instantly making them feel comfortable. Any opportunity to offer guidance and encourage youngsters to enhance their learning would gratify him, and elevate his energy to the highest levels. He was extremely proud of his lineage of IIM Ahmedabad and was very fond of his friends and community from the institute. He enjoyed a special relationship with the community; he was always more than happy to invest long hours in cultivating these relationships and always gave it the utmost importance. We are touched by the overwhelming support that his friends have provided us in these difficult times. We will be eternally indebted to him for the beautiful memories that he has left us with; we were lucky to have a mentor and friend like him. He was extremely involved in our lives, and we will all yearn for his strong, guiding presence in the days to come. We will fondly remember his smile and calming presence. Papa, you will always be in our prayers.